Geneva is an international motor show which is very popular in the world and this year it took place in Switzerland. BMW has showcased its new luxurious car consisting of four doors as well as 8 Series in this excellent show. This concept is also expected to take place in the line-up of BMW in the second half of the year 2019. Coming to the concept of BMW M8 Gran Coupe, it is planned to combine the 2 door coupe as well as convertible designs on a strong 8 Series line-up of 3 model. This new, as well as the upcoming version of this BMW, has been planned to make an entry as the British automaker into the market and to occupy a place similar to the Aston Martin DB11, new Mercedes AMT with 4 door coupe as well as Bentley Continental GT. This BMW decision to manufacture the 8 series has been made after the announcement of Harald Kruger, the Chairman. He only stated that to uplift the market more than the current stage, this luxurious car will be very useful to achieve more than the current position. Further, he also added that this concept of 8 series will raise the market for BMW and it is also the upcoming model of their luxurious car. It will be made with sharp dynamics and the modern luxury to strengthen their leadership in the market in a classy way. The arrival of this car took place in a way in which the Concept 8 Series Coupe took place in Como, Italy at Villa D’Este Concours d’elegance last year. 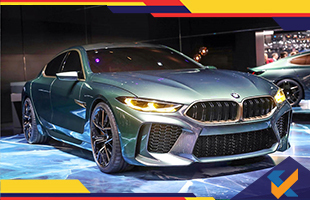 It has also revealed the prototype of M8 Coupe in a promotional event conducted last year at the Nurburgring race took place in Germany. The production versions of this 8 series Cabriolet concept has been planned to be made available with the petrol engine variants. The variants of this new BMW will consist of 3.0 liter turbocharged 6 cylinder engine, and 4.4 liters turbocharged V8. The top range of this car consists of 6.6 liters twin-turbocharged V12 which already took place in M760i xDrive. It also showcased the amazing look of the future 4 door range model and they also revealed that the production of the car is in the close process than its previous concept.  This new model BMW has a bold look and features attractive front bumper, Kidney grille in the middle, angular headlights with LED graphics and a flowing bonnet. The inner cabin of the car is also planned to be well-set and it will also have a shallow 6 window and frameless concaved doors. It has been also planned to have pipe treatment which will be adopted by this version.